Remarketing in PPC is one of the most powerful ways to market your brand again to a highly targeted audience, especially to those who have already visited your website. If you are using Google AdWords for your PPC campaign, remarketing can consists of static and animated images, video, responsive ads, and text ads that are placed on the Google Search and Google Display Network. Simply put that this is the paid and non-organic way Google allows digital marketers to pursue and capture those would-be conversions who have shown the intent of availing whatever it is you are offering. If you have been struggling with PPC remarketing and thinking of abandoning this strategy for good, then think again. According to statistics, only about 4% of site visitors convert before leaving a website – without PPC remarketing, you would lose that 96% of visitors forever. 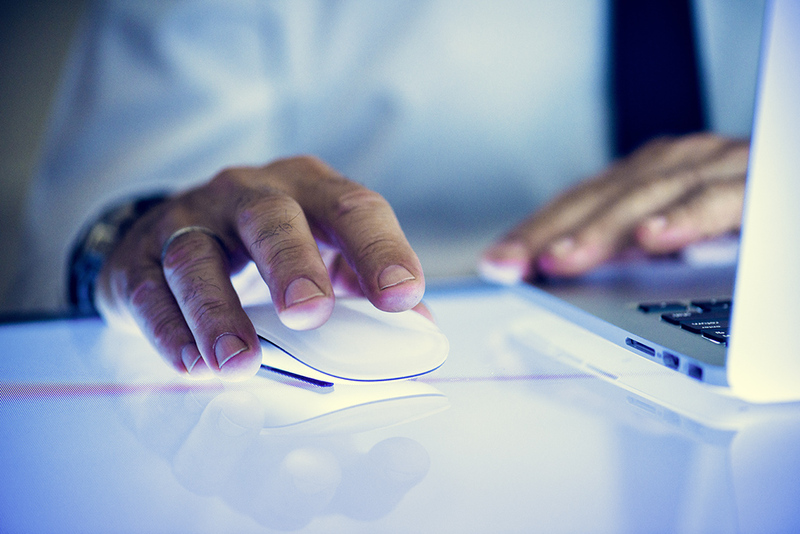 Indeed, PPC remarketing can be a very effective and cost-efficient tool, but without the right approach and tactics, your chances of gaining significant results from this strategy are virtually none. 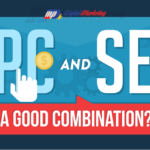 So to help you out, we compile in this infographic some actionable tips that will help improve the effectiveness of your PPC remarketing campaign. Just like any other digital marketing campaign, it is often best to start with easy wins first in order to set the right tempo for the PPC remarketing campaign. 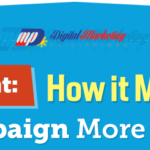 Otherwise, going all out into PPC remarketing will not only increase your AdWords costs but will also waste all your efforts on campaigns that don’t get positive results. Using Google Analytics, track your most successful campaigns and look for ways that you can improve to get more conversions out of them. Once you identify what makes them tick, you can copy their configuration to other campaigns in your account. PPC remarketing is also a great way to retarget your actual customers. If you are selling retail products, for instance, you can analyze the demographic profile of your highest spending customers, then use that insight to retarget them by promoting sales, discounts, and new goods and services to them. You can also run a PPC remarketing campaign to specifically target high-value customers, i.e. customers whose demographic profile fit those of your highest-spending customers. Using the demographic profile of your highest-spending customers, you can identify the customer segments that are more likely to purchase on your site and then set your remarketing campaign to retarget those segments, improving your chances of gaining a higher return on advertising spend (ROAS) significantly. 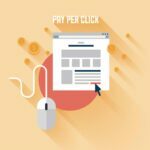 In order to maximize your PPC remarketing budget, you must focus your campaign on visitors who have already expressed interest in your products or services. In order to do that, you should track your analytics to see whose visitors have visited the key pages of your website such as product offerings, pricing, or other landing pages that only visitors with purchase intent are likely to click. Once you identified these visitors, don’t be afraid to bid aggressively for them. According to WordStream, conversion rates actually increase the more users seen an ad within remarketing campaigns. But since not all website visitors are equal, bidding more aggressively for the visitors who are already ready to purchase will increase your chance of converting them via remarketing. 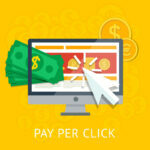 Running an AdWords campaign means you will pay for each click that your ads get. Of course, you don’t want to pay for clicks by individuals who will never convert or are not the intended customer for your product or service. Fortunately, Google allows you to use Negative Keywords to filter out these clicks. 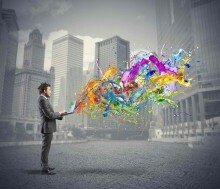 For instance, if you are selling accounting management software for small construction businesses, you can use negative keywords such as “large” and or “large construction accounting solution.” You could also use “free” and “open source” negative keyword in order to avoid paying for clicks of people who are looking for a free software solution. By using negative keywords, Google will assign a higher quality score for your ads, which means higher ad rankings and a lower cost per click. 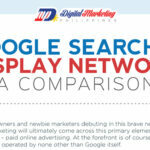 Setting the optimal frequency cap for each of your campaign will allow you to limit the number of times your ads appear to the same person on the Google Display Network. 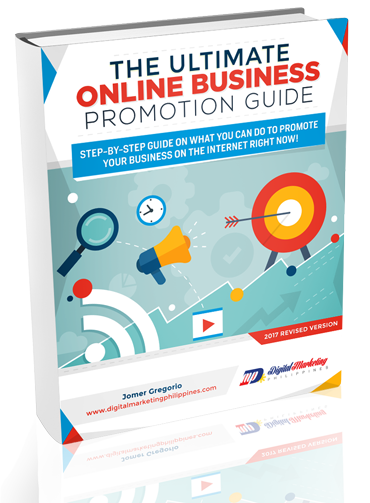 This will help ensure that you are not wasting your budget by targeting the same person who wouldn’t want to do business with you, as well as ensure that you are not pestering your potential customers by showing your ads to them too often. While there is no rule of thumb for setting frequency cap, there are simple tweaks that can help you determine the optimal one for your campaign. If your AdWords account is already linked to Google Analytics, you can look at the number of impressions vs. conversions of your ads in Google Analytics to see where your conversions are dropping off. You can then use this number to act as the upper limit benchmark of your frequency cap. For best results, you would want to set the limit for your ads in the point where your Cost Per Acquisition is driving down your ROAS. If you want to maximize your PPC budget, then investing in remarketing should definitely be part of your strategy. By implementing these tips in your remarketing campaign, the more effective you will be at bringing back the conversions you missed out, and ultimately convert those people to loyal followers and customers of your business.